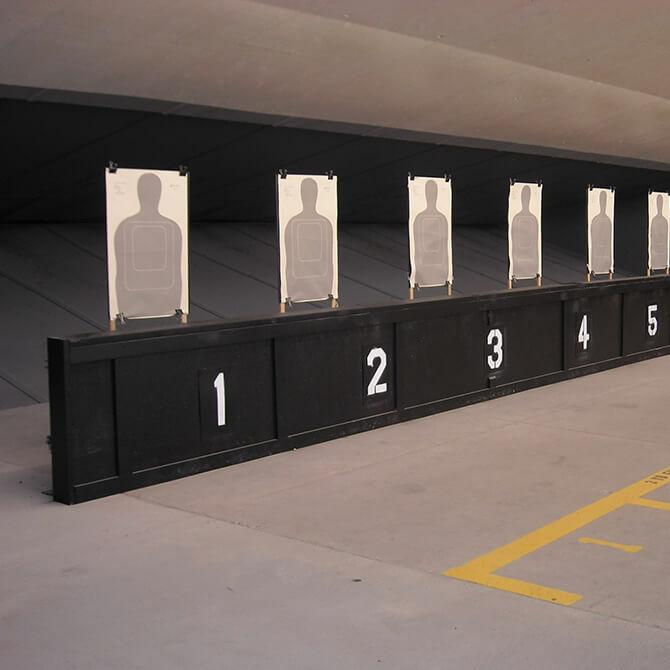 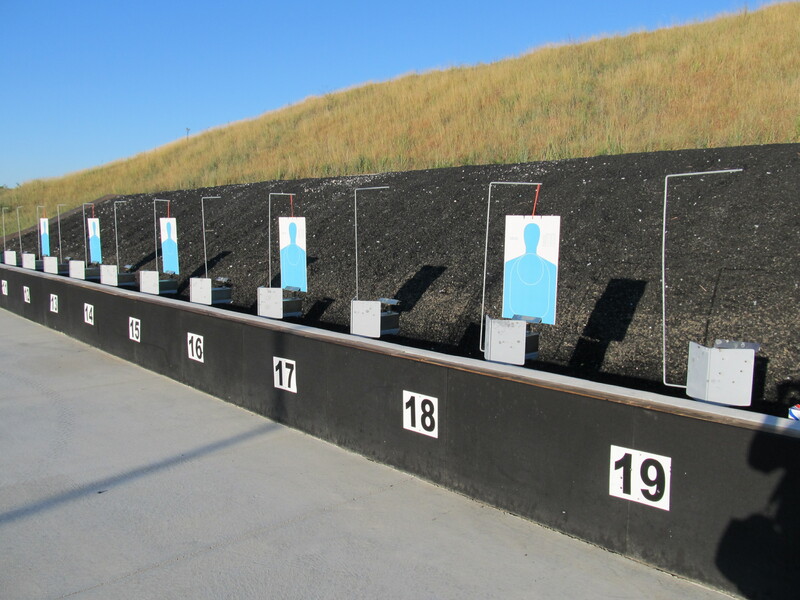 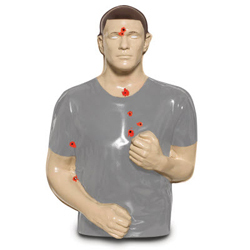 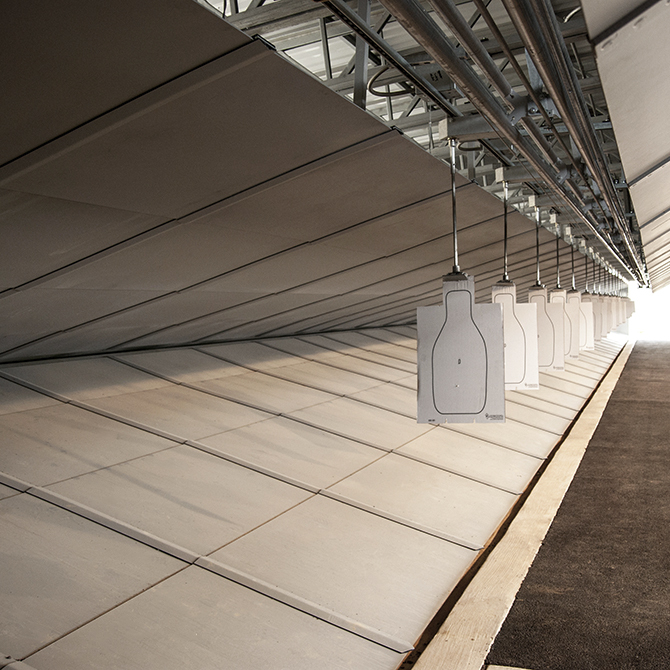 Action Target bullet traps have been designed to safely, reliably, and consistently receive bullets under all conditions and in all calibers appropriate to your shooting and training needs. 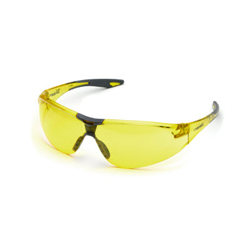 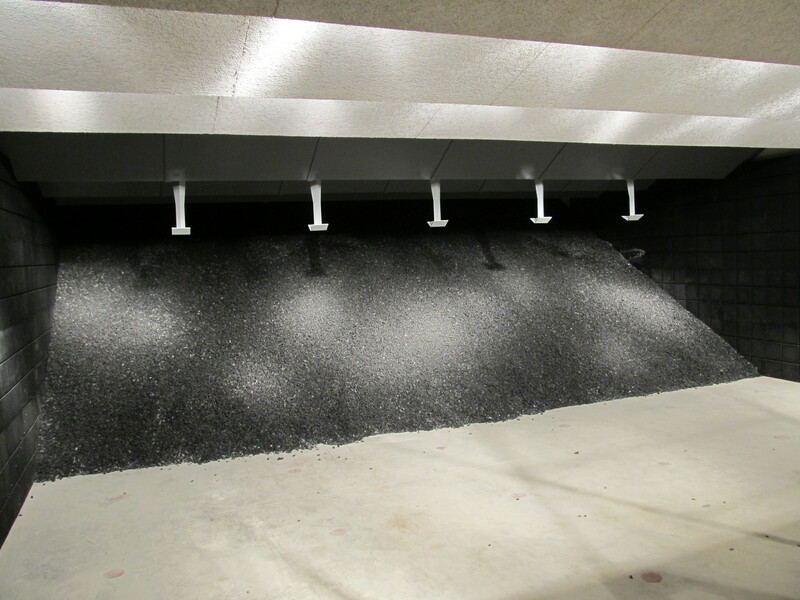 They safely collect and store all bullets fired into them without affecting ongoing shooting, and without causing environmental damage. 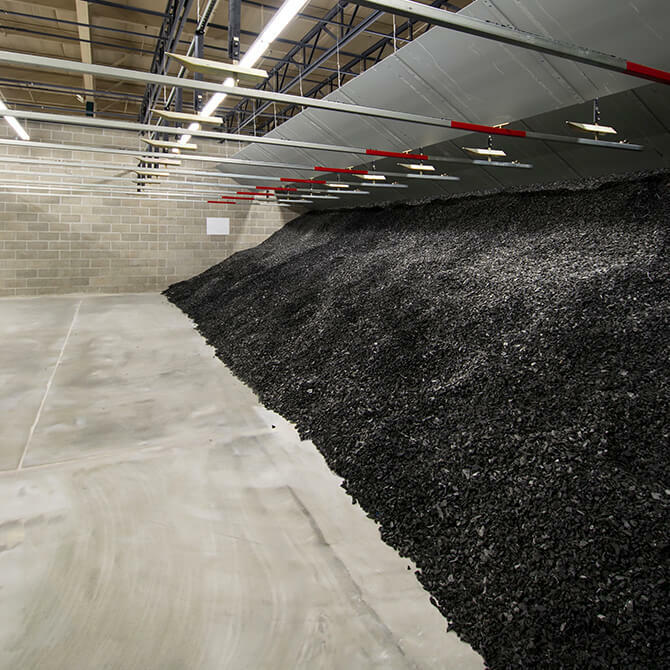 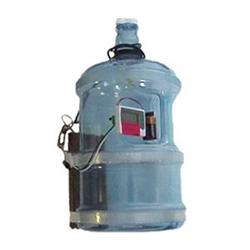 They safely and efficiently allow for the removal and disposal of collected lead and other debris without causing environmental damage, and without violating city, county, state, or federal regulations. 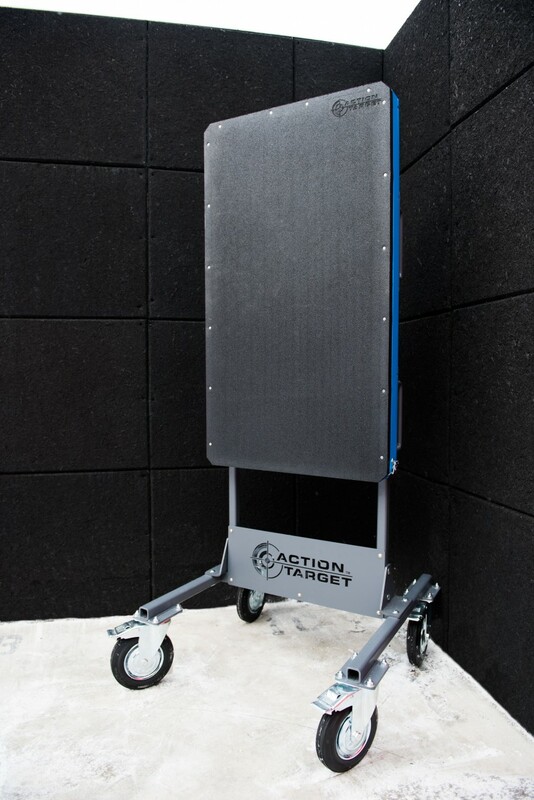 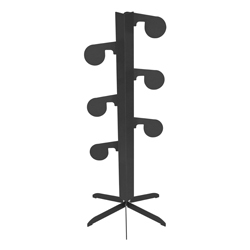 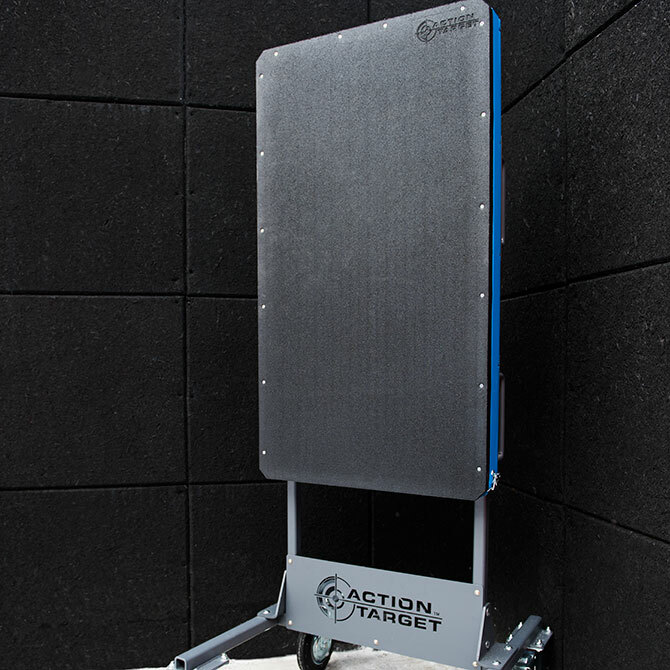 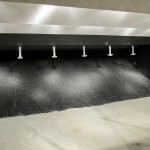 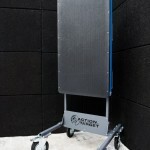 Action Target offers a selection of bullet traps to fit your shooting range needs. 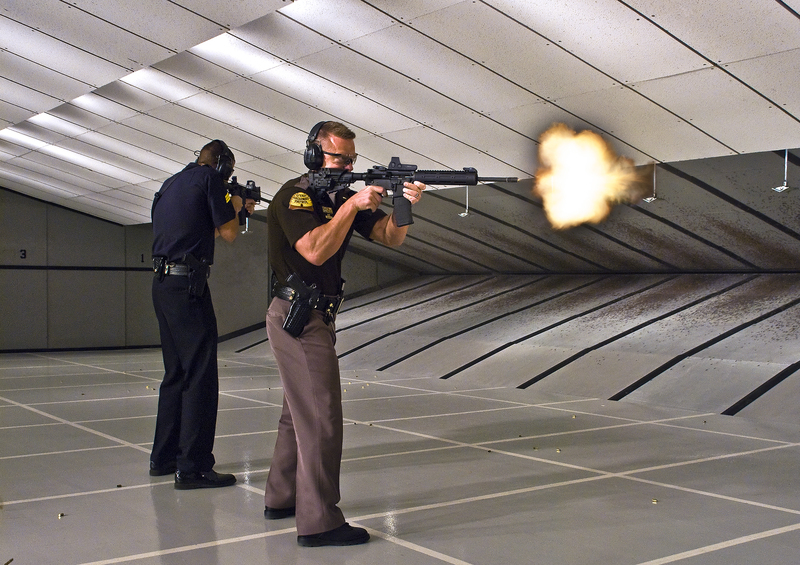 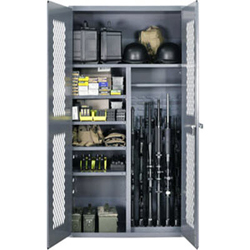 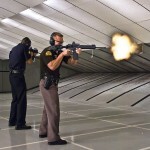 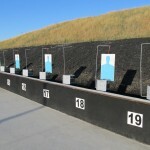 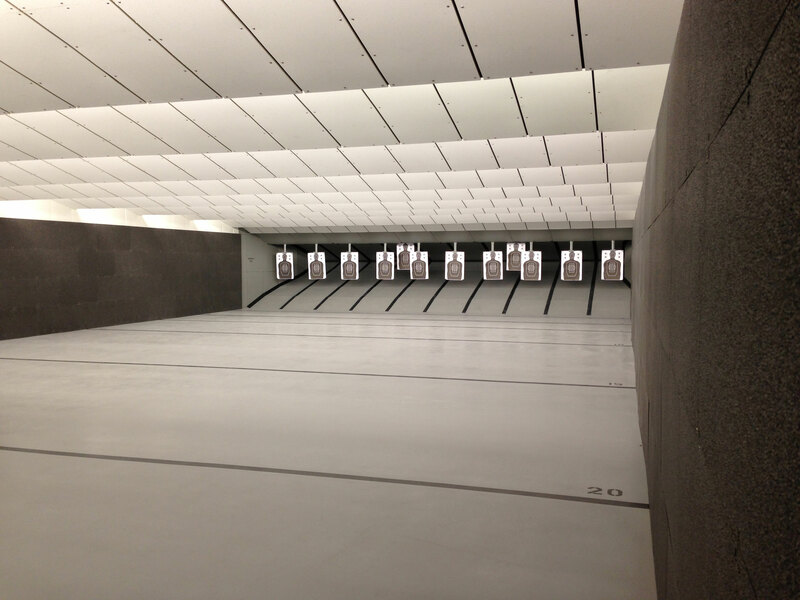 An important aspect in range design, there are several concerns that should be addressed when choosing a bullet trap, including what type of firearms and ammunition will be used, how many rounds will be fired each month, how the lead and lead dust will be collected, size limitations, and local fire codes, among other things.